Google’s Pixel 2 is the best Android phone. Period. So, its likely that you are considering buying it or have already bought it. The next step always is to buy a case. 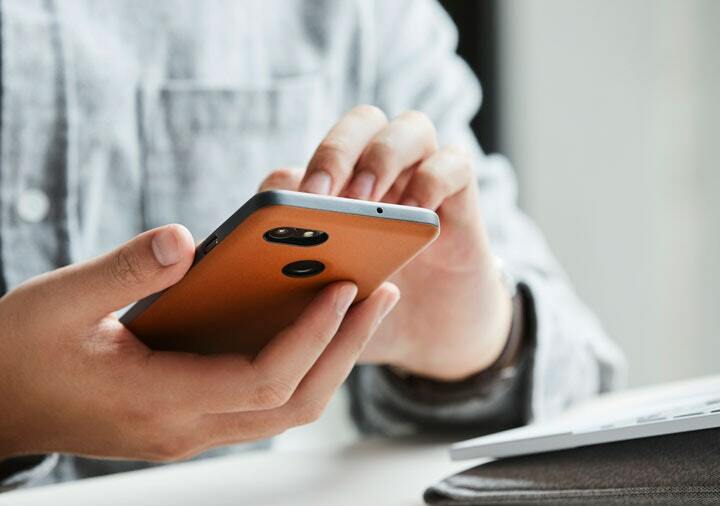 A case not only keeps the phone secure while locking it in a shell but also makes your phone look good, maybe funky even. But the trick is to buy the right case for the phone and for you (the one that suits you). 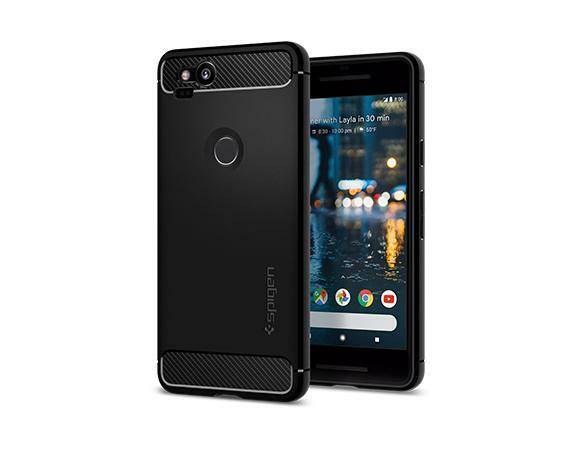 Here are few cases that are some of the best cases available for the Pixel 2 on the market. Go through all of them, the description of each case will help you decide on the right case, that suits you. 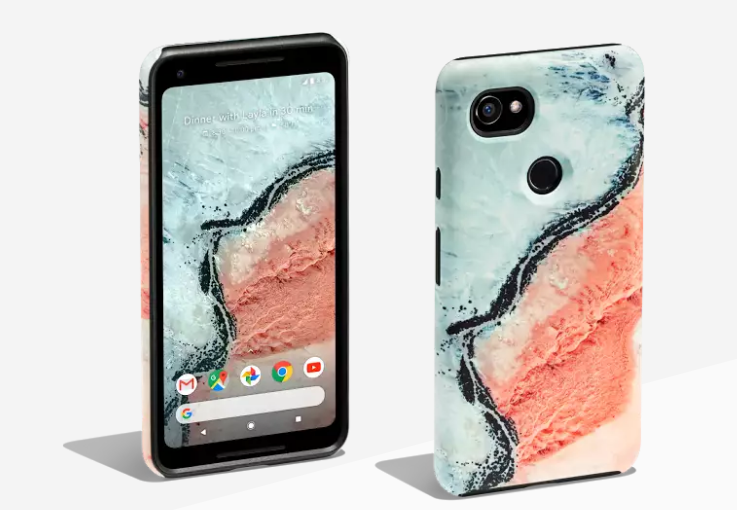 I think this one is the perfect case for the Pixel 2. It looks just great, very classy and is good in the hand. It increases the friction meaning less chances of the phone falling from your hand or from the pocket. The safety measures aside, it’s just stunning and also the fact that leather’s (usually) color changes over time giving the case a unique look. Google’s own case and also a “live” one. It’s an interesting case; if you like the back of your phone to show a full stretched image then this is the one for you. This case can be ordered from Google’s online store and while buying it you will asked to add an image which you’d like to see on the case. Ok, it probably doesn’t look good (to some people), I like it a lot. Its not the look that makes me like it, its the protection the case can offer that makes it an ideal choice for me apart from the Leather Case. I use my phone very ruggedly, I throw it on the bed and in the park and many other places. If you’re the type of the person who likes the phone to withstand almost all the situations where the phone could break, then look no more, just go ahead with the Spigen Rugged Armor.